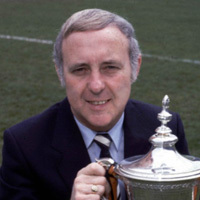 Jim McLean made three changes from the opening League Cup Sectional victory over Ayr United. 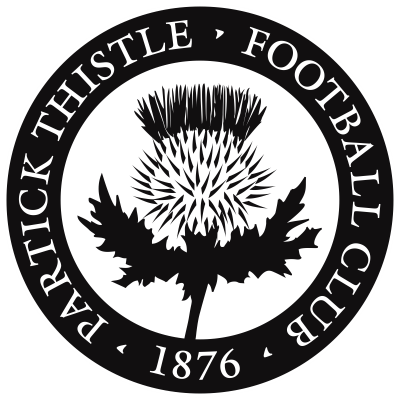 Davie Dodds, Graeme Payne and Willie Pettigrew replaced Derek Addison, Billy Kirkwood and John Reilly for a more attacking line-up for the home tie against Premier Division rivals Partick Thistle. 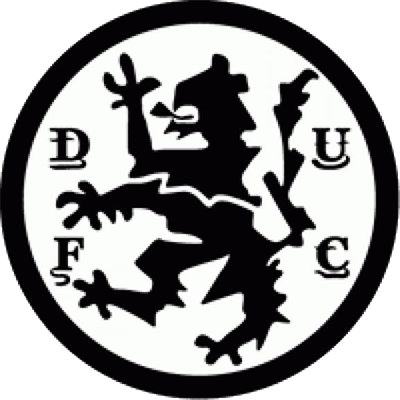 In the opening minutes a Jackie Campbell clearance from a Davie Dodds effort came back of his own post, and Willie Pettigrew rifled a shot into the net, but was cancelled out by the linesman's flag. Hamish McAlpine blocked a Willie Gibson snap shot at the other end, before Scotland international keeper Alan Rough made saves from Pettigrew and Dodds. 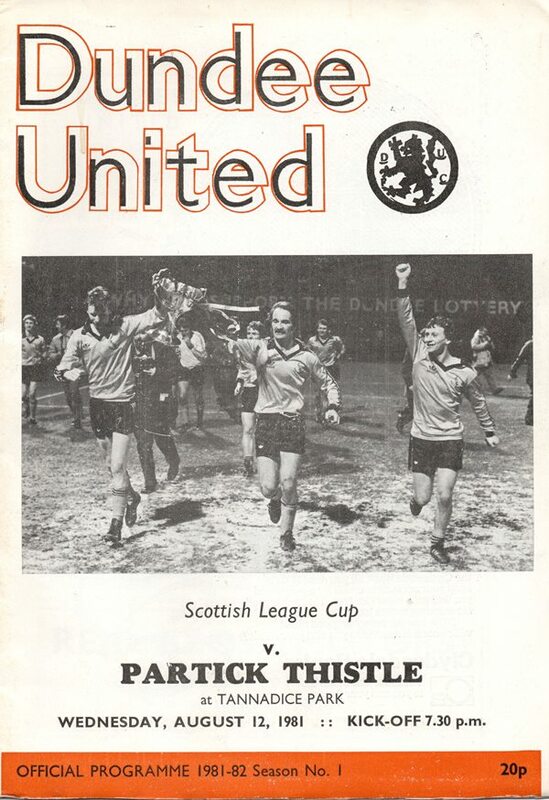 After dominating for an hour, United finally broke the deadlock twenty minutes into the second half, when Willie Pettigrew ran deep into the the Partick box and shot past Rough. Seven minutes later Eamonn Bannon floated in a corner from the right and Paul Sturrock rose unchallenged in the box to head home to give the holders a comfortable win. First of all allow me to welcome you all back to Tannadice for the first time in the new season, a term in which of course we sincerely hope that the advances already made can be extended. And as far as I am concerned there is still plenty of room for improvement with only a single honour of those available at first team level having landed at Tannadice in each of the past couple of years. And make no mistake about it the League Cup move back to sections this season has made things more difficult for us. As the past two terms have proved, the home-andhome system suited us much better. However, my biggest hope for the season just started is that the game of football can be restored back into the category of an entertainment attraction capable of pulling in the crowds — and keeping them happy. We as managers, coaches, players and officials must play our parts as must those who advertise our sport by writing about it. Finally, having prepared for the start of the term in a somewhat lower key than has been the case in recent years, allow me to explain what was a deliberate tactic. Whilst the visits of top English clubs has proved successful, I felt that these games forced the players into something resembling an anti-climax when the season proper arrived — hence our decision.